There seems to be a new trend going around. Children are fixing their own teeth BY THEMSELVES!!! 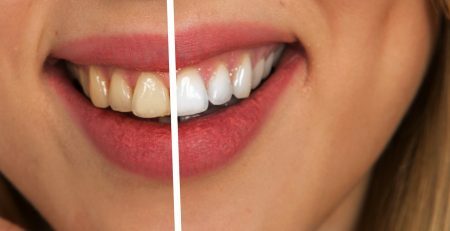 This new technique is replacing the need of getting braces by using rubber bands, dental floss, fishing line or any other material. However, Orthodontists are warning the parents and patients that this is a very dangerous thing to do. This technique can actually cause irreparable damage to your teeth. If you are looking for a dentist in New York, then Omnident NY is here to help! We care about your teeth and smile just as much as you do. Just give us a call or stop by our office to schedule your next appointment. If you simply would like more information on the services we have to offer, visit our website or give us a call.